College Refund Well Spent! I have no access to spell check right now so be gentle grammar nazis! More pictures will be uploaded when I have the time to do so (I have finals coming up so no promises). Half of this build was purchased back in Q1 2014 so that is why some of the part choices may seem a bit odd. Built on: 01/30/2014 Updated with the 970s and 1000w PSU: 10/27/2014 Also, howdy from LinusTechTips! CPU: Intel Core i7-4770k. I went with this CPU back in Q1 2014 since it was the best i7 I could get at the time for the Z87 motherboards. Pros: It's a quad-core with hyperthreading and it's CPU clock out of the box is 3.5 GHz. CPU Cooler: Noctua NH-D14. This cooler was the best air cooler I could get back in January so I picked it up. I don't trust water coolers ever since a friend of mine had his h100i leak all over his Sabertooth and 780. Pros: It's a great cooler considering that it's air and not water, it keeps my CPU under 70c while under load and is much more queit than all the other fans in my system. Cons: It's big and makes changing the ram a lot more difficult. Motherboard: MSI Z87-GD65 Gaming. This mobo is amazing with its oc genie feature and go-to BIOS buttons. I couldn't say much about all of the other features since I wouldn't know what half of them are or what they do. Pros: It costs a lot less than ASUS ROG mobos and I wouldn't be able to tell the difference either way. Cons: I haven't found any after 1 year of use. 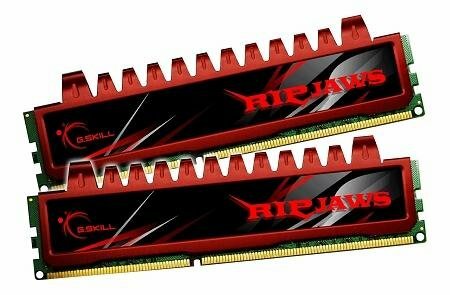 Memory: G.Skill Ripjaws Series 16GB (4 x 4GB) DDR3-1600. This is WAY more memory than I will ever need for gaming, but I bought it just to be the guy that says "I've got 16 gigs in my system." Pros: I haven't oced it yet, but I'm sure that it does well. Cons: It's hard to install with the giant air cooler in my way. 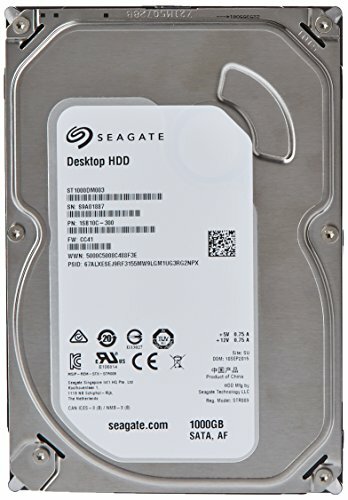 Storage: Samsung 840 EVO (120GB) and Seagate Barracuda (1TB). 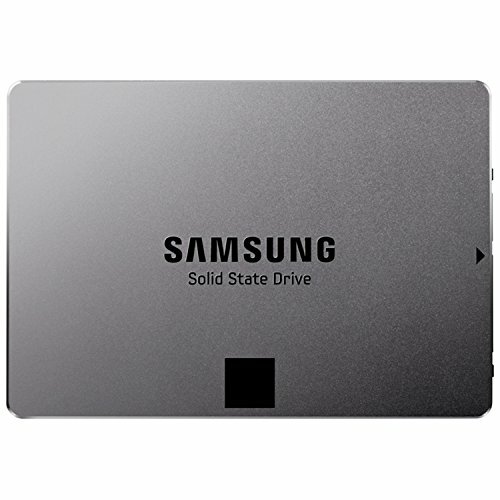 Went with an SSD/HDD combo since it's what everyone's doing for gaming builds nowadays. Pros: My PC boots up incredibly fast and I have enough storage (for now) to store all of my games and save files without worrying. Cons: The Barracuda drive makes this really annoying chirping sound and I had to install a software called CrystalDiskInfo in order to force the drive to stop the noise (it was the APM thing that the drive has). Video Card(s): 2 x Gigabyte GTX 970 G1 Gaming. This is where my college refund went. Pros: I can run all games at 1080p Ultra without worrying about temps going through the roof. They are relatively quiet at 100% load even with six extra fans running at full speed. The backplate is awesome and they come with cherry picked chips that perform very well at stock speeds. Haven't bothered overclocking them yet since I'm sure the temps would go crazy. Cons: One of the cards has coil whine that's audible only if you put your ear right next to the card while it's under load. 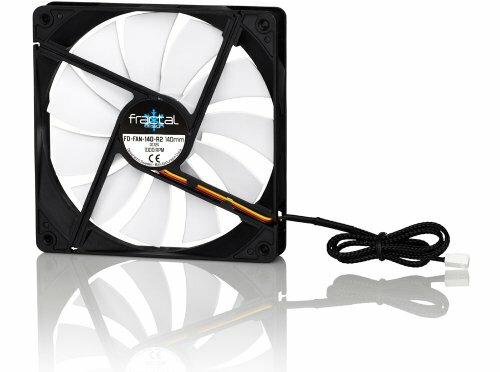 Case: Fractal Design Define R4 w/Window. The best case for my needs. Pros: It has a window and it has a fan controller that I currently have set to 12v for the best cooling with my 970s. It is also silent. Cons: Uhm...the front dust filter is a bit hard to get to? 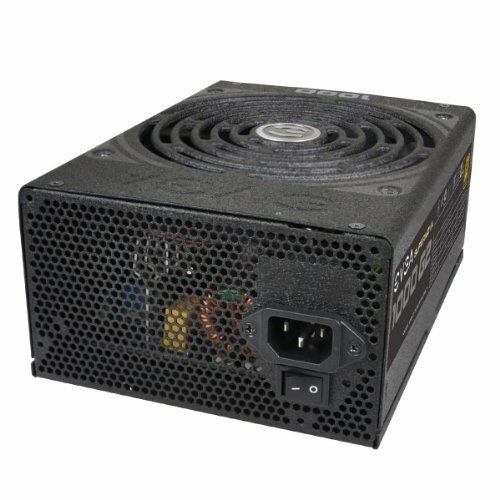 PSU: EVGA 1000W. Just got and installed this about a month back and its been working great so far. Pros: Fully-modular and 80+ Gold rated (as long as its 80+ whatever it doesn't really matter). Cons: ...its a power supply...I can't really complain unless it explodes. Optical Drive: ASUS thing. It's a disk drive. Cons: It's a disk drive. 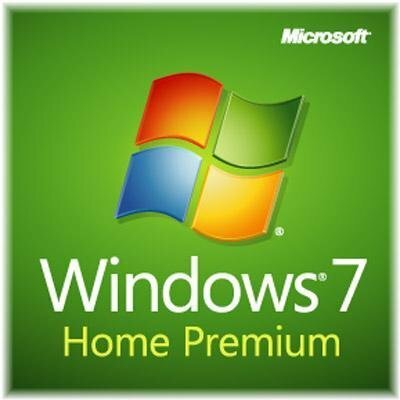 OS: Windows 7 64-bit. I HATE Windows 8. Pros: It's not Windows 8. Monitor: Acer H236HL. A great monitor that I got from Newegg and I plan on getting another 2 for NV-Surround in the near future. Pros: IPS and it doesn't cost that much. Cons: It's not a 4k monitor. Keyboard and Mouse: Corsair K70 and Logitech G500. The keyboard is amazing and I love Cherry MX Browns for typing and gaming. 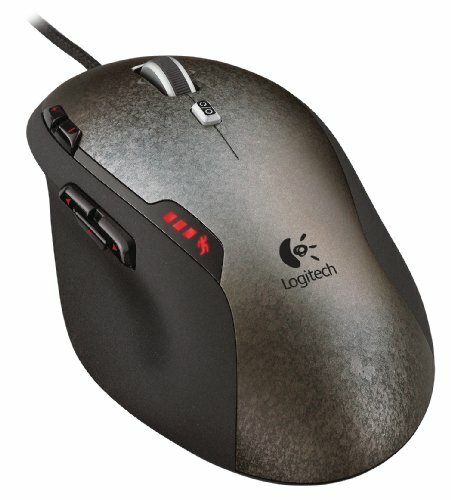 The mouse is at my home back in Shawano so I'm using a Logitech M100 right now in its place. Pros: Mechanical and it has Blue LEDs to match the Windforce logos on my 970s. As for the mouse it is great for gaming. The keyboard also has a volume wheel that I use constantly now. This is the first computer that I've built and I will probably be posting the builds that I did for my friends as well. I got 4GB's getting all the ladies. Looks nice, hopefully Applejack does't get sucked in. Great job on build, parts, and pricing. Also enjoyed reading your story. I thought the Pro's/Con's of the ODD was hilarious. I bet that D14 was a beast to install! The D14 was a bit of a pain. It made cable management a little more difficult, but the biggest pain in the *** was the memory installation. oh, that's brutal! Would taking off the fans first help facilitate the reinstall or did the fans need to be on beforehand? I pretty much had to remove both fans in order to install the extra memory. Otherwise, I wouldn't have been able to reach the screws holding the cooler in place. Then I decided that I should just get a new PSU since all of my prior cable management on the left side of the case was ruined from removing those two tiny fan cables (I had a lot of zip ties that needed to be cut). You should take more shots of your cable management job! Full modular psu's are pretty convenient. Easy to swap out for custom cables too! If you want to OC better, you could always delid. It really helps. I've heard that deliding is the only way to get these chips to cool down. But isn't it somewhat dangerous? It definitely has some inherent risk to it. Despite that, it isn't likely that anything should go wrong as long as you're careful. I've done it in the past and have watched others do it as well. It's not as bad as people might have you believe. Question:is mountain dew really that yummy? Yup, I love it. Even though I probably shouldn't. Nice build but you didn't need that much power for it you could have gone with a 750W PSU at the least and used the money saved on more SSD storage. Also go with the custom loop it would probably be a lot cooler than an AIO. I know, I went total overkill with the PSU. But it was pretty cheap for a 1000w fully-modular 80+ PSU. I've been looking at custom loop water cooling for some time now, I just have to find the time and money to spend on it. I would like to go with a custom loop myself for my first build, but sadly I don't have the money, so I'm going with the Corsair h100i though I would like to use the h110 but the case I chose won't fit it. The AiO water coolers perform pretty well and give much more price/performance than the custom loop coolers. I would go for a custom loop solely for the aesthetics. What case did you choose? The D14 cools a lot better than stock (well anything is better than stock) and I would estimate quite a bit better than the 212 EVO and H50. I don't have the temps for those coolers though so this is just estimating. I would recommend the new D15 cooler if you are looking at air cooling for your 4690k since it is a newer model. That's alright, I won't begrudge anyone their opinion. For some reason the show helped me out when I was depressed and I've stuck with it ever since. Yeah...same here...it cheered me up whenever I am feeling down for making stupid decisions...like when I bought a Cooler Master 212 and someone else bought a water cooler for the same price. Why Applejack and not Rainbow Dash? Rainbow Dash keeps you PC 20% cooler! My friend has both Rainbow Dash and Pinkie Pie while the other has Rarity and Flutters. He spent ~$120 on Pinkie and other accessories. That place just eats up money. Wow...that's...the equivalent to my R9 270...I want Flutters since she's best pony but the most I've spent is $0 on my RD Plushie because AMD gave me a voucher :D Thanks AMD! You care about the pony...I'm scared if the shelf will break and the GTXs will die. I've stood on that shelf before so I trust it. I think a 1000 watt PSU is a little overkill. 750 watts would have been more than enough. Yeah, but I got a pretty good deal on the PSU. EVGA has won me over once again. First it was my 780 SC and now it's this PSU. I had a Corsair RM650 in my system until I decided to upgrade. But your PC is fine, at least you had the sense to not go super overkill with the parts! Yeah I'm going to go for 5760x1080 when I get NV-Surround next year. I'm going to buy two more of the same monitor. Most of the build was bought back in January and that's when I was just getting into PC building. So that's why some of the part choices are a bit odd. If I were to rebuild the entire thing from scratch I would change a lot of things. 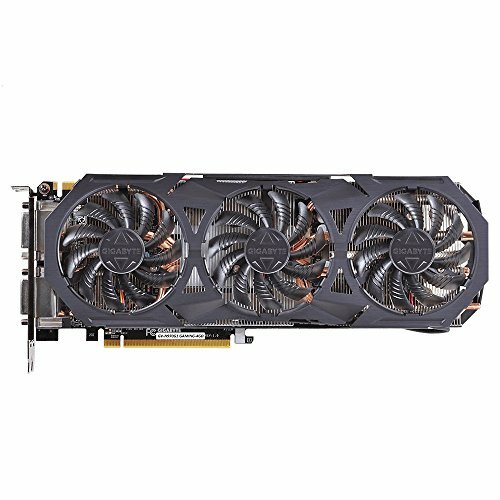 Two 970's for 1080p??? Don't you think that's a bit overkill? Yeah it is, but I'm planning on getting NV-Surround with three of the same monitors. No kill like overkill. I'm hoping to see something amazing from the new AMD 300 series in February, but I won't be upgrading until NVidia's new architecture comes out (probably 1100 series) which will probably follow the same pattern of upgrading every two years. I didn't really have the budget for two more monitors for NV-Surround at that moment. I will update the build later to include three monitors instead of one. I had a single 780 in this build previously so a single 1080p monitor was enough for me back then.